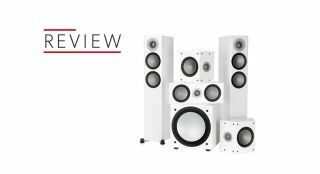 Monitor Audio | Reviews and products | What Hi-Fi? The baby of Monitor Audio’s Silver range is an accomplished performer. These Monitor Audios are dynamic performers, but suffer from a lack of refinement. More of the same from Monitor Audio’s Silver range, and that’s a good thing.